Delight your senses in the warmth of a scented candle massage. 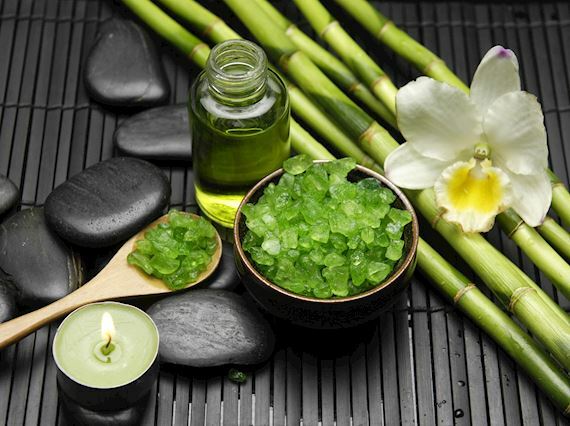 As heated soya wax and aromatic oils are gently poured onto the body, your tension will simply melt away. To extend this beautiful state of wellbeing, you will get to take your chosen aromatic candle home. Offer is valid from March 1 to April 30, 2019. 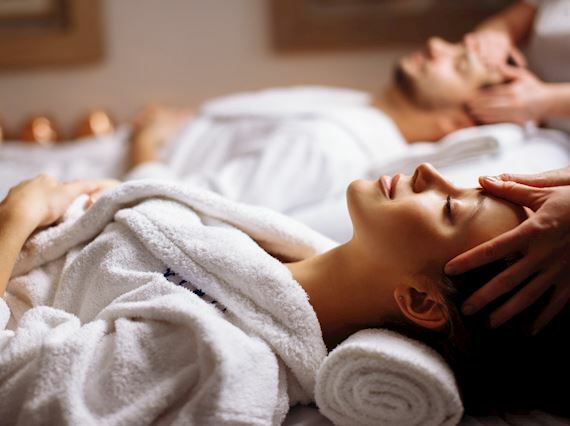 Treat yourself to a holistic spa treatment to start a brand new year on a healthy and auspicious note. Guests staying at Sheraton Grand Macao Hotel can enjoy instant upgrade to a 90-minute massage for any booking of 60-minute massage.